Burnaby, BC – October 20, 2017 – LifeLabs is proud to announce that a specially designed Patient Service Centre (PSC) at the GoodLife Fitness Family Autism Hub in Richmond (the Hub), in B.C., is now accepting customers. 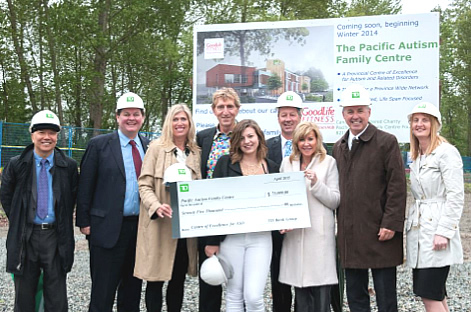 This PSC is part of LifeLabs’ commitment to support Canadians with autism and their families. 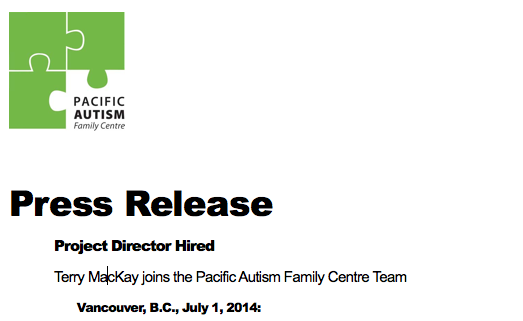 While the PSC has been specifically designed for customers with autism, all LifeLabs’ employees in B.C. are fully trained in LifeLabs’ Serving Customers with Autism (SCA) program, the first of its kind in Canada. The unique design of the PSC at the Hub, along with the SCA program, will contribute significantly to a positive health care experience for citizens with Autism Spectrum Disorder (ASD) and all related conditions. The LifeLabs experience is a marked difference for patients with ASD and their families who are accustomed to blood collection being a traumatic experience. The combination of fully trained staff, soothing light options, the ability to play videos, and the use of many other calming tools and techniques make for a stress-free, tailored visit at all PSCs across B.C. “Autism Canada is delighted with LifeLabs’ proactive program which teaches staff about strategies and accommodations to use in order to make lab visits a positive experience for those on the spectrum,” says Dr. Wendy Edwards, Autism Canada Director and Chief of Paediatrics and Co-Medical Director of the Women & Children’s Program at Chatham-Kent Health Alliance. The Pacific Autism Family Network (PAFN) is a charitable organization, founded by parents Wendy Lisogar-Cocchia and Sergio Cocchia, with a mandate to serve the lifespan needs of individuals and families affected by Autism and all related disorders. With the vision to break down the barriers to access across Canada, PAFN has collaborated with over 60 organizations to address essential lifespan needs for those affected by autism, all within one network. 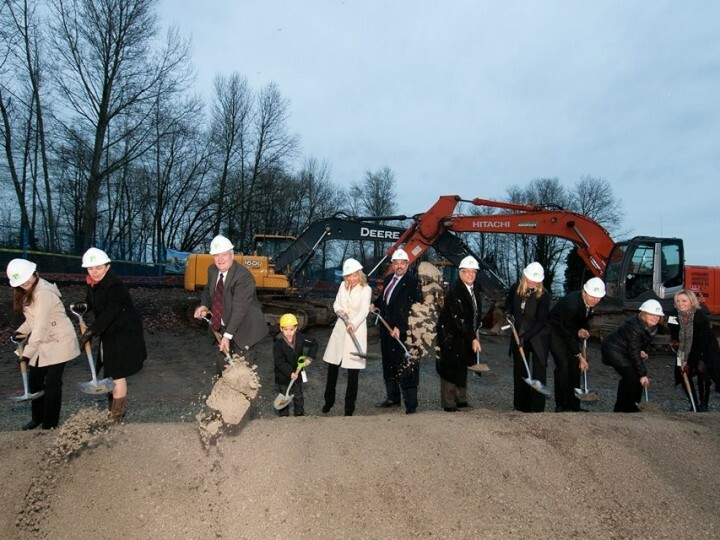 In November, the PAFN opened their first location – the 60,000 sq.ft. 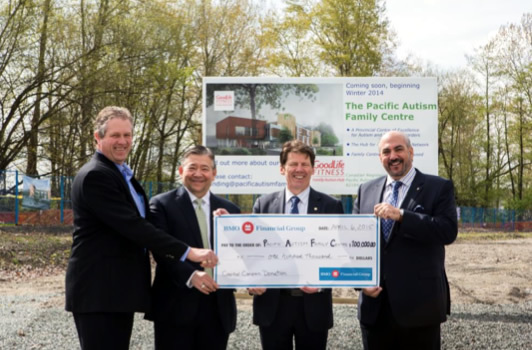 GoodLife Fitness Family Autism Hub in Richmond, and will open smaller spoke locations in other areas of B.C. in 2017. The network aims to ensure that all families have access to state-of-the-art resources for assessment, treatment, education-support and research, providing a central information depository for families looking for help in their navigation of available resources and services.